When Michelle Obama and the Queen met at the G20 summit back in 2009, the FLOTUS caused quite the controversy. 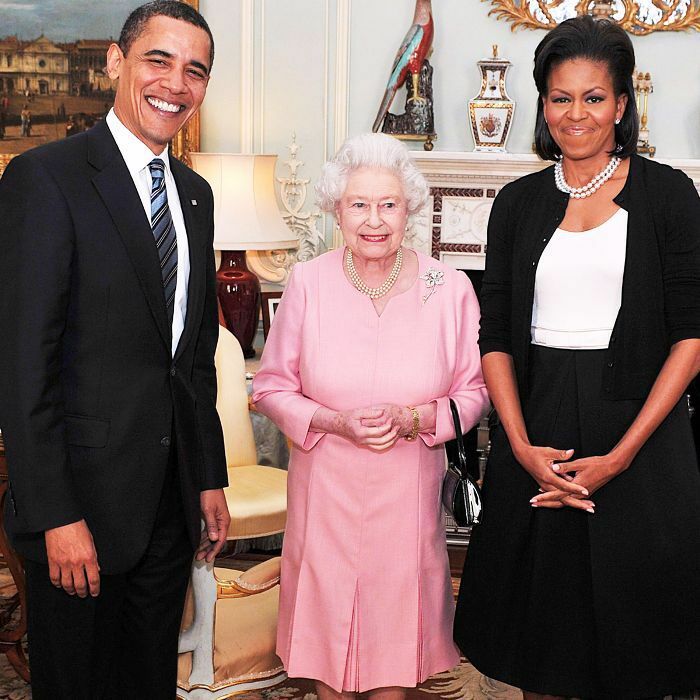 Obama was caught on camera putting her arm around the Queen, which is a royal protocol no-no. But, much to everyone's surprise, Queen Elizabeth reciprocated. 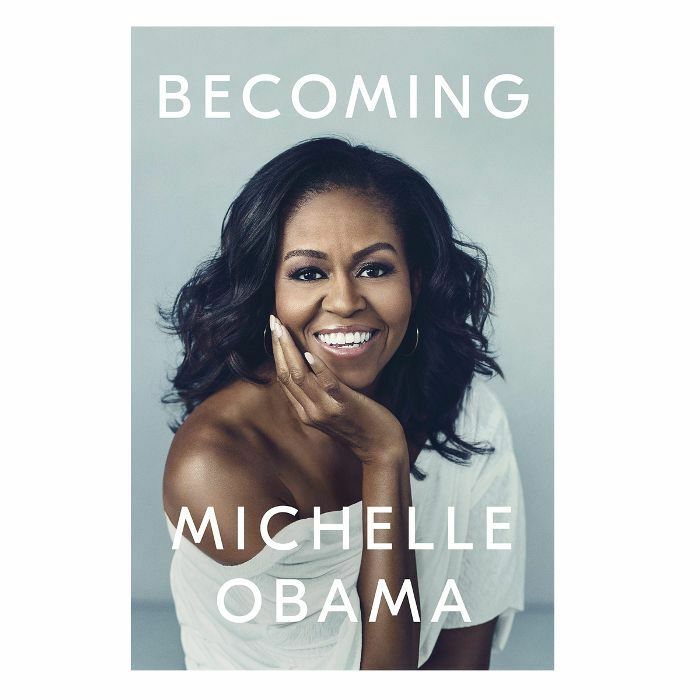 According to Michelle Obama's memoir, Becoming Michelle Obama, the two were bonding over something women the world over have in common: painful feet from wearing heels. The pair had spent a long day in smart shoes, and the Queen, upon glancing down at Obama's Jimmy Choos, shook her head and said, "These shoes are unpleasant, are they not?" Obama writes, "I confessed then to the Queen that my feet were hurting. She confessed that hers hurt, too. We looked at each other then with identical expressions, like, when is all this standing around with world leaders finally going to wrap up? And with this, she busted out with a fully charming laugh. [We were just] two tired ladies oppressed by our shoes." The FLOTUS then put her arm around the Queen. The bonding gesture between the two women was against protocol, which says if you meet a royal, you should curtsey. However, at a less formal occasion, a handshake is fine (but only if the royal offers their hand first). "I was committing what would be deemed an epic faux pas," says Obama. The trouble is that formal shoes tend to hurt. So, I called on Hannah Almassi, Editorial Director of Who What Wear UK, to let us in on her tips for shopping for heels that won't leave you hobbling in pain. 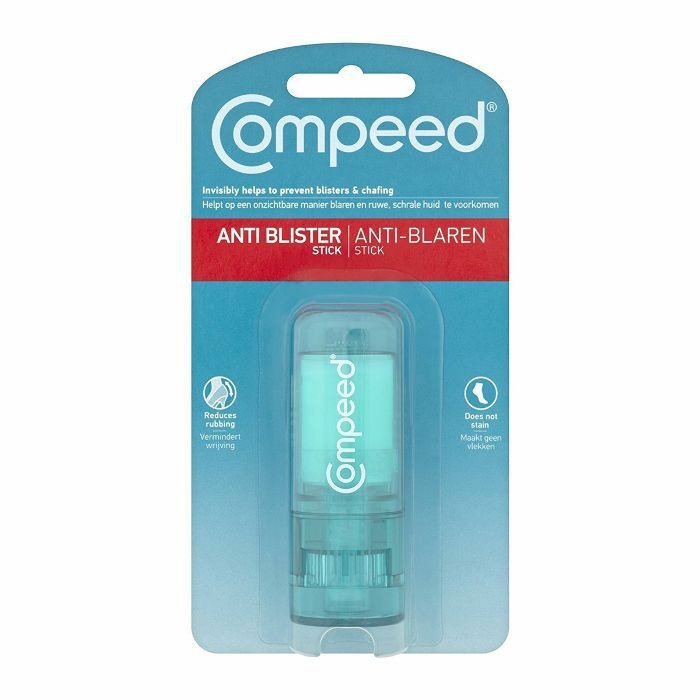 "Many podiatrists will tell you that ultra-flat shoes can be just as damaging to your feet as very high ones. My most comfortable heel height is around 1.5 to 3 inches, but there are also other factors that can determine whether a pair of shoes is potentially painful or not," she says. "You always want the front of the shoe to be deep enough and wide enough to easily house your foot (any pinching or squishing will be hideous in both the short- and long-term), so slim pointed-toed styles are only going to suit those with the slimmest of feet." "Block heels offer you more balance than stilettos, so you'll always find them an easier option to walk and last in. Fortunately, midi block heels have been stylish for some time now, so there are plenty to choose from. 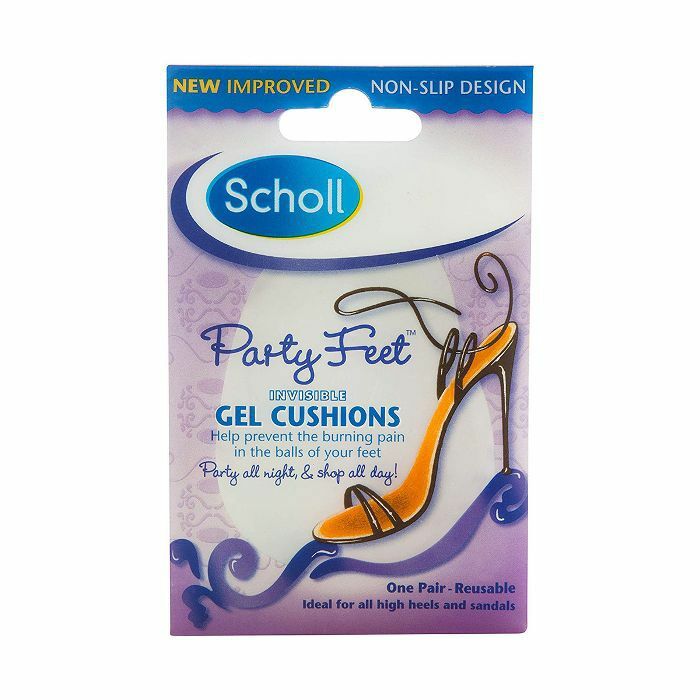 Also, it's worth noting is that patent finishes are often stiffer and, therefore, less comfortable," says Almassi. 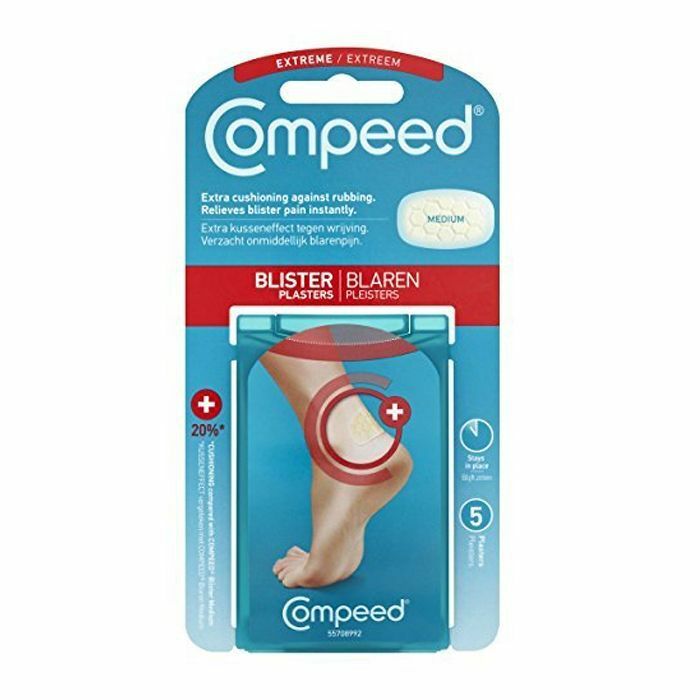 And if all else fails, get yourself a pair of Compeed Blister Plasters or Anti-Blister Stick and some Scholl Party Feet. Next up, how to do a pedicure at home.